Eddy's struggle with schizophrenia begins in a men's bathroom at a local junior college and carries him to the deepest recesses of the human mind. In the midst of his descent, Jo is diagnosed with breast cancer. 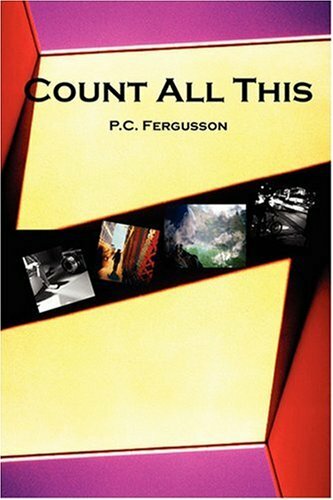 Count All This is a story of love, madness, death, family loyalty and the primal bond between mothers and sons. Set in the frightening landscape of mental illness and physical disease, Count All This is a story of survival.